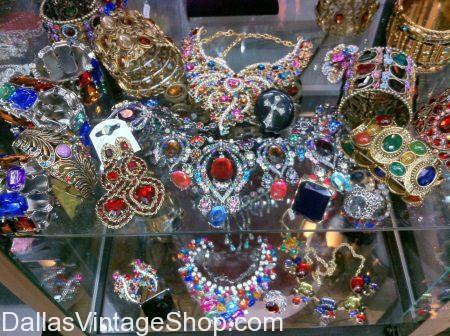 Jewelry and Accessories makes the costume and we have costume jewelry for any decade, any century, any theme, any costume and any class or character from Royalty to Riff Raff, Couture to Trailer Trash, Hippie to Debutante or from Preppy Boy to Pimp Daddy. This entry is filed under A-Kon Masquerade Ball, Baroque, Belly Dancing, French, Genies & Fortune Tellers, Guinevere, Gypsies, Italian, Jewelry, Mardi Gras, Masquerade Ball, Medieval, Renaissance, Royalty, Scarborough Fair, Showgirl. You can follow any responses to this entry through the RSS 2.0 feed. Both comments and pings are currently closed.